Client Infections - Is Your Salon or Spa Using Citrus II? to Protect You and Your Clients. I've noticed at a few nail spas I've visited, the assistant will clean out pedicure stations, sinks and restrooms with unmarked bottles of diluted, watered down, soapy mystery fluid. I often wonder, "What's in there? Is it strong enough to TRULY KILL what I'm about to step into?" I know some spas and salons try and cut costs by using economic cleaning products but is it worth the potential risks? 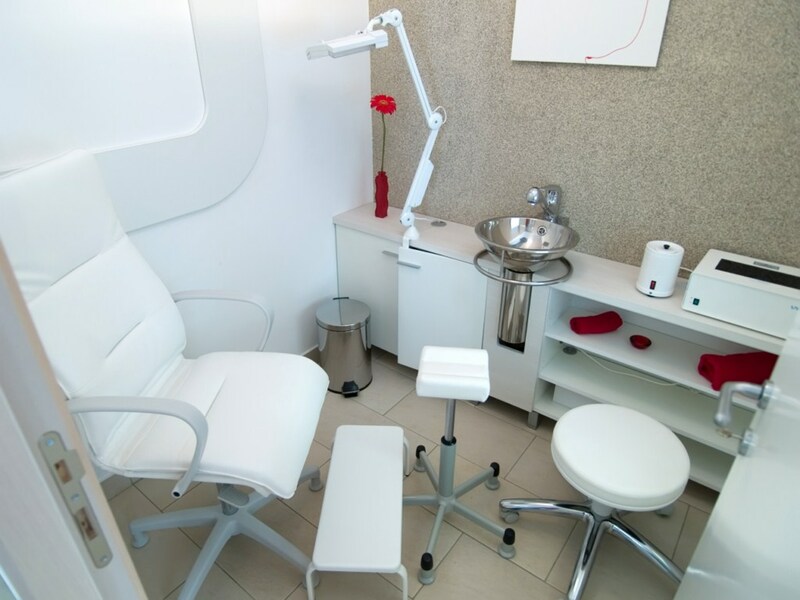 The spread of infections can cause serious problems for your spa or salon; inspections and expensive fines, costly civil lawsuits, and even the closing of your shop. Meet Citrus II! It's a broad spectrum germicidal cleaner, effective as a bactericide, fungicide, and virucide, including Hepatitis B and C, HIV-1 (AIDS) and Tuberculosis, with excellent residual biocide action. Hospital Grade Bactericide, Virucide and Fungicide. Let Your Clients See You CARE -Use the BEST. 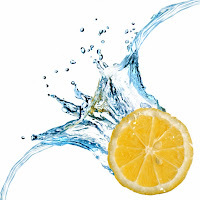 May be used in kitchens to clean, disinfect and deodorize counters, sinks, appliances, and stove tops. 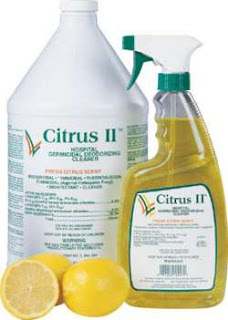 Citrus II may be used to clean and decontaminate non-critical instruments and devices that come into contact with intact skin.